Your wedding is unique and is one of the most anticipated and important days of your life. As part of your day we will do everything to make your journey with us a special and memorable experience. 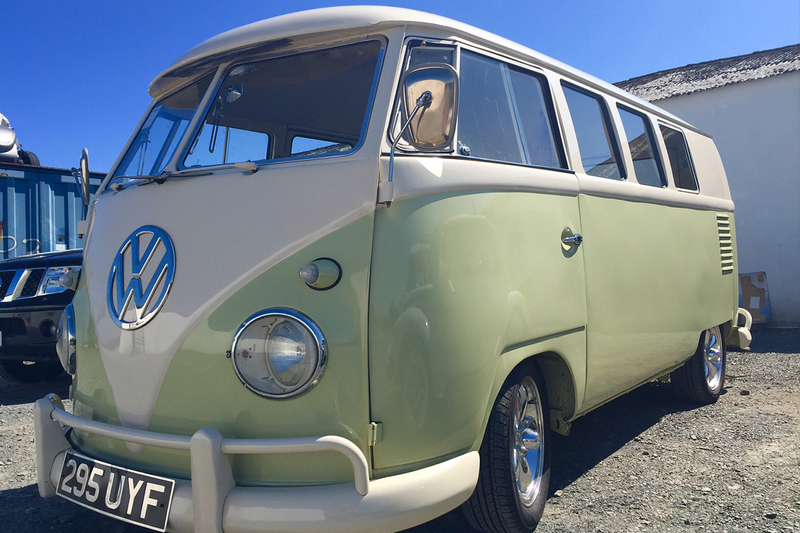 Our VW Classic Campervans and VW Classic Convertible Beetle can all be viewed beforehand to ensure you are 100% happy with your choice, please just contact us to arrange to view one of the Bears! What is included on the Big Day! Prices are based on a 4 hour booking. If you anticipate requiring more time please contact us to discuss. The above includes travel within a 20 mile radius of Newtownards. Additional mileage available on request. Although Paddington, Yogi, Boo Boo and Kermit are not available for self-drive hire and are chauffeur driven only the rest of our fleet (Rupert, Pooh Bear and Baloo) do like to get out to the occasional wedding. 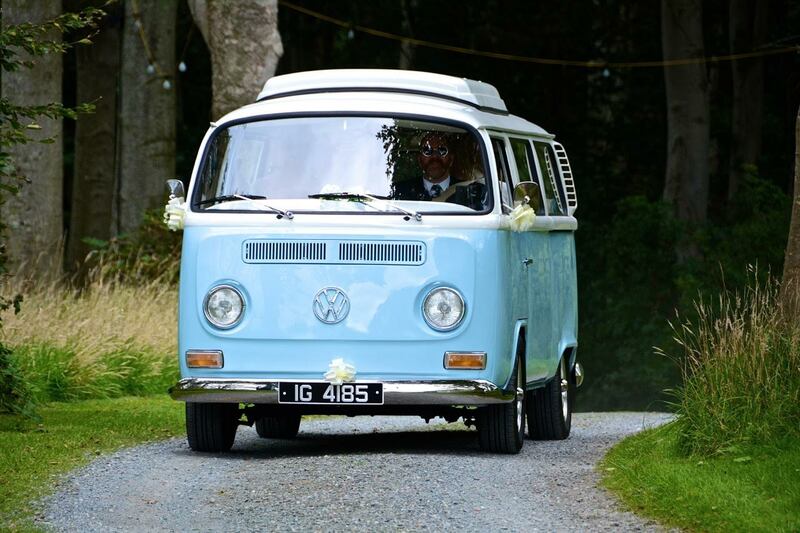 Self drive weddings are based on a minimum of 3 nights hire and you can then get a member of your wedding party to act as your very own chauffeur throughout the day!